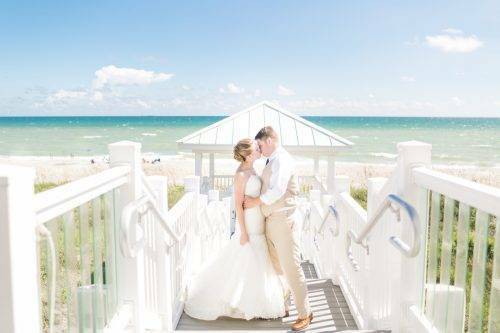 All the way to Florida with their family and friends, Kelsey and Chris took all the chance to mark this day extra special. 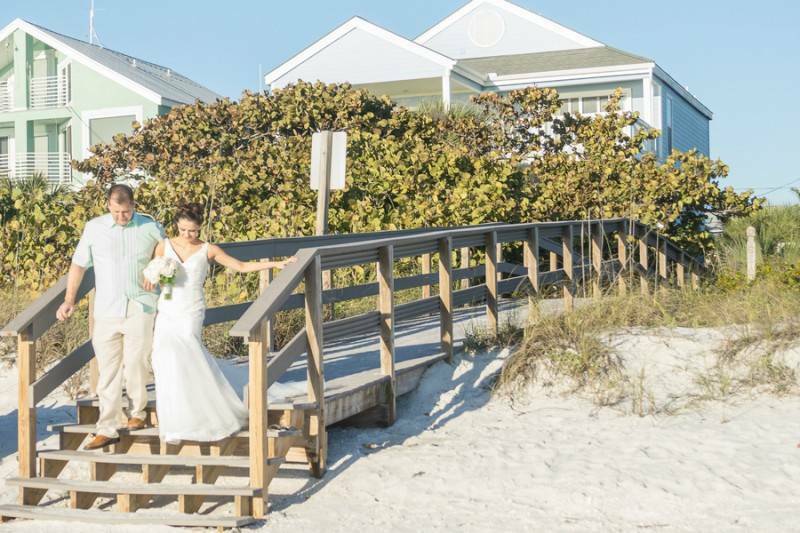 Well, in Florida, the beach is one of the bests thus, there’s no need to explain why these two chose such. 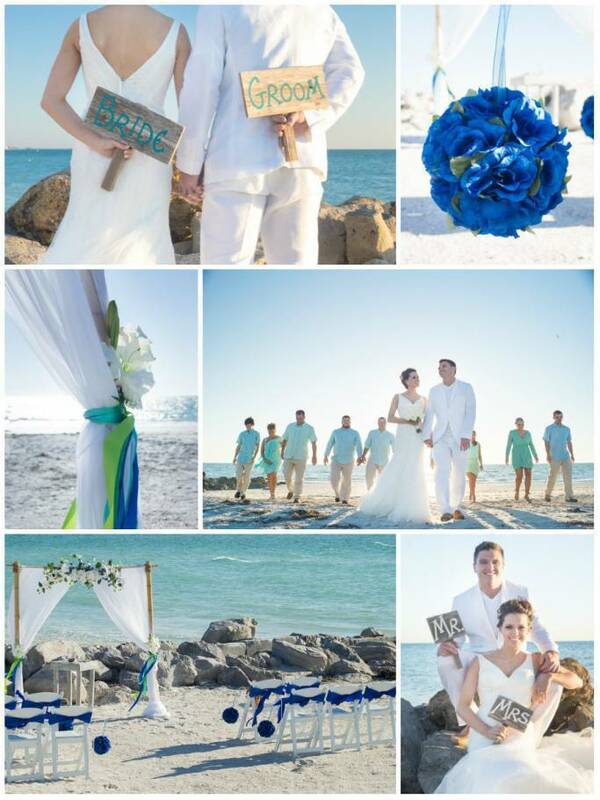 *Wink* And to compliment everything with the sky and the ocean, hues of blues took the spotlight to a more natural level. 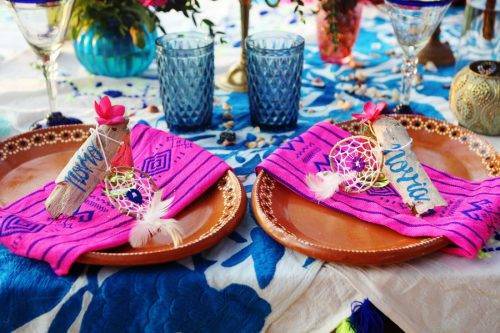 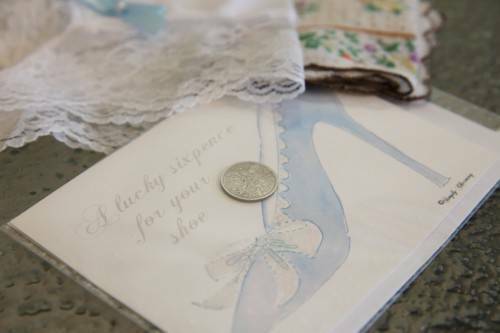 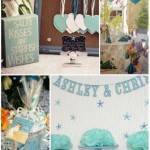 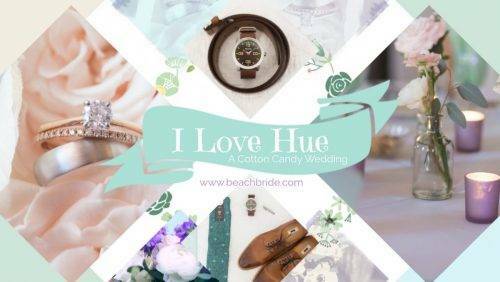 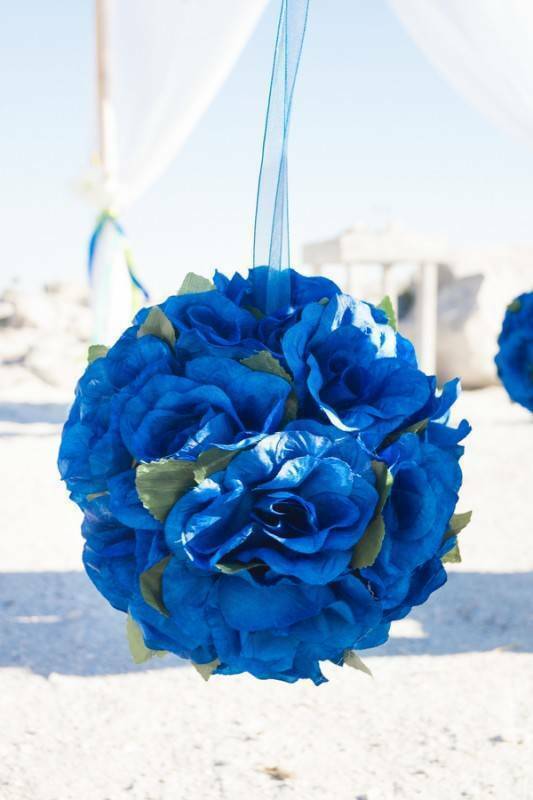 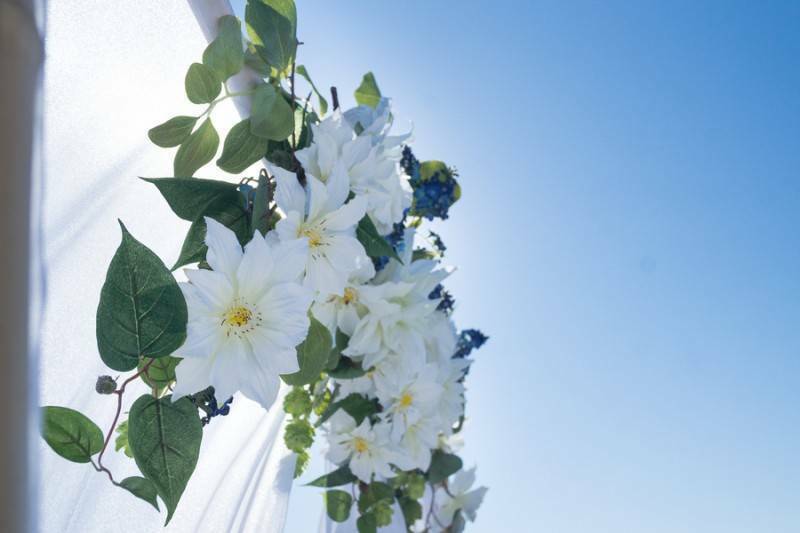 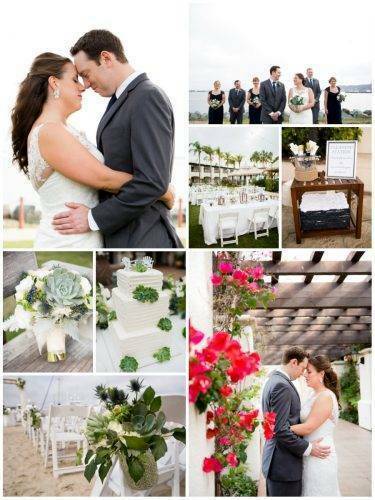 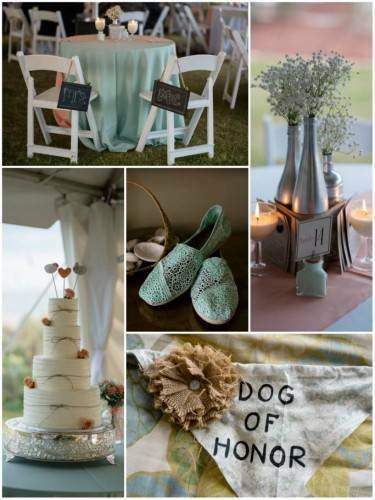 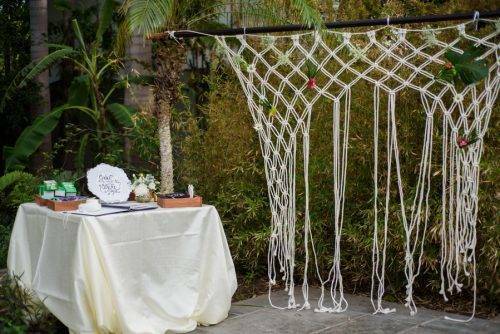 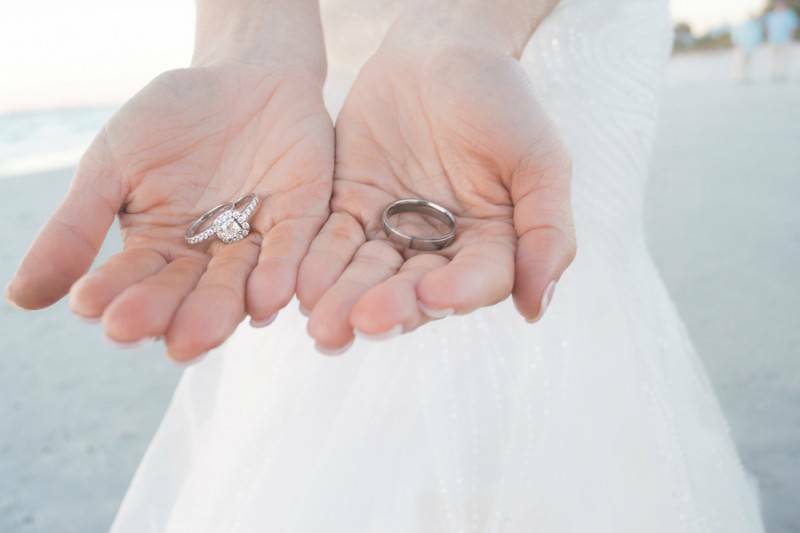 Check out the budget-friendly things Tide The Knot did for Mr. and Mrs. Bradford’s wedding! 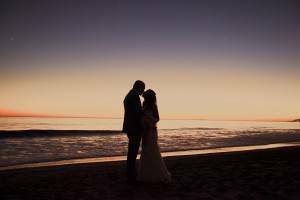 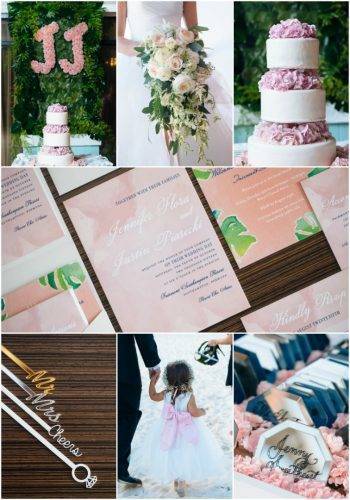 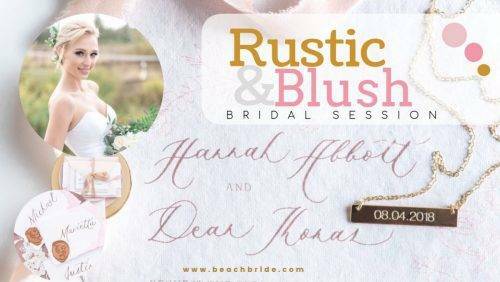 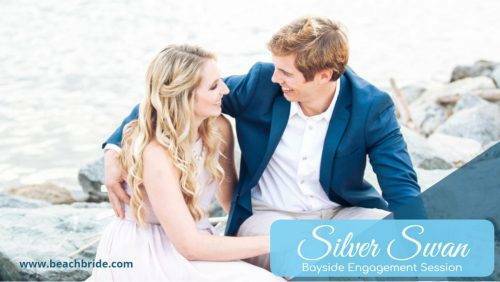 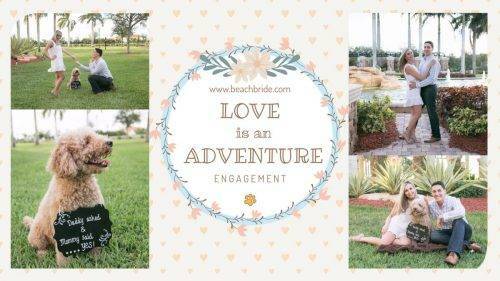 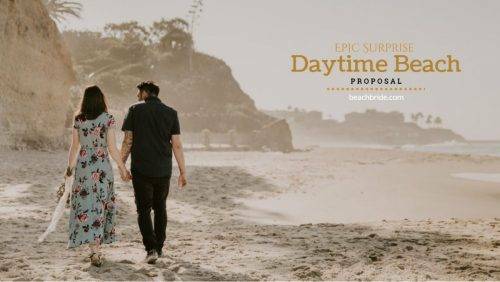 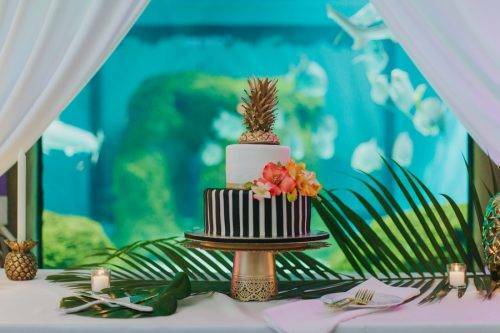 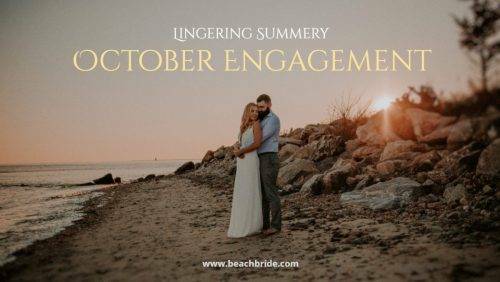 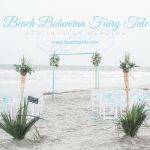 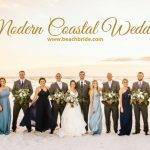 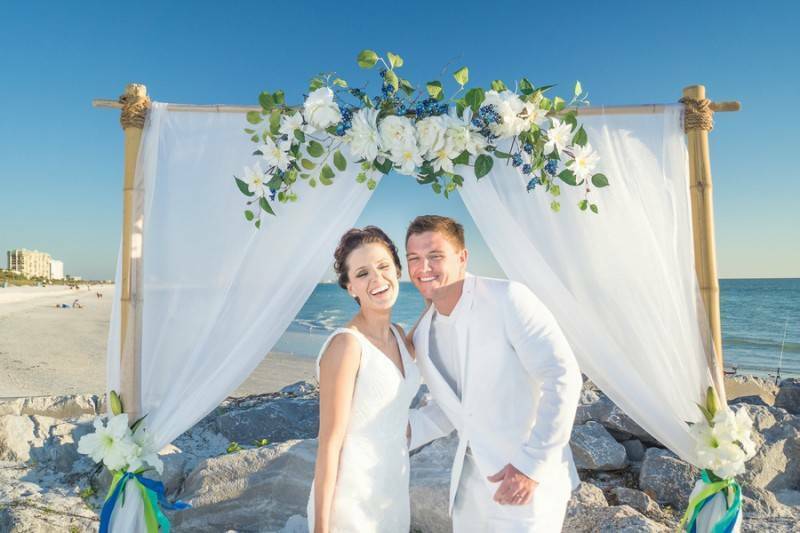 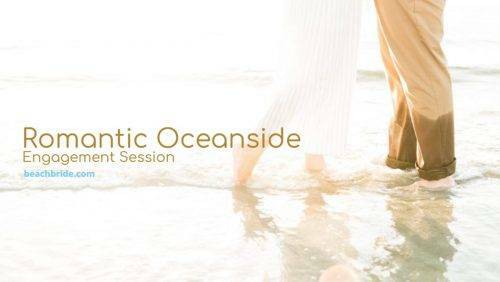 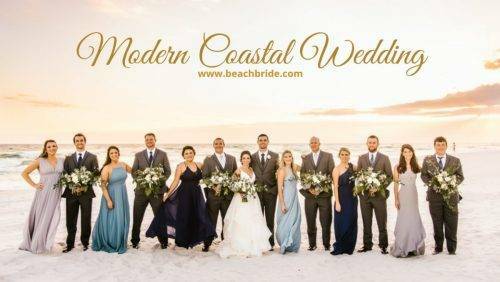 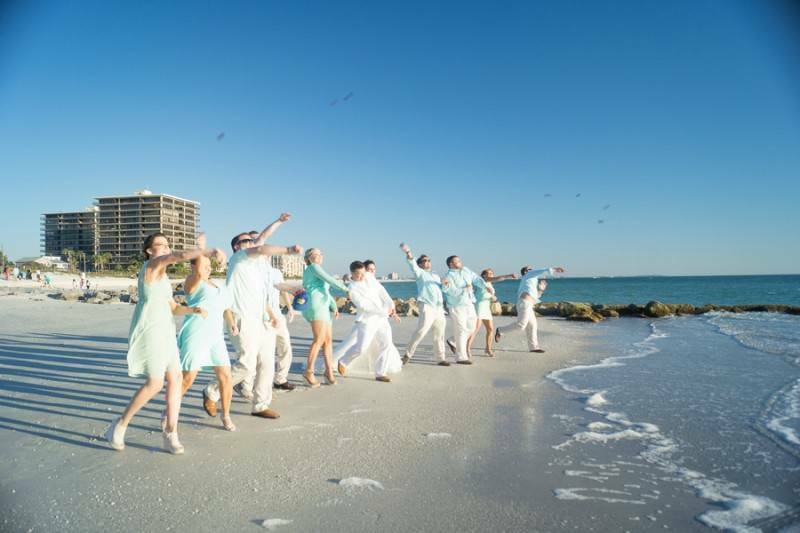 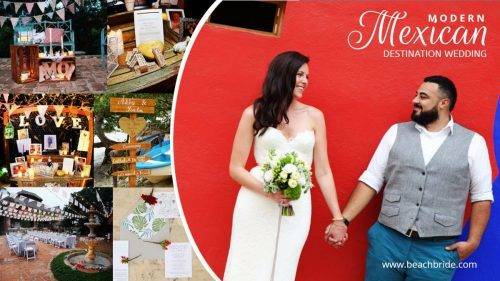 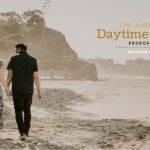 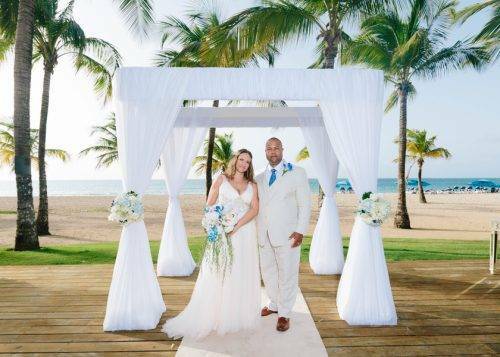 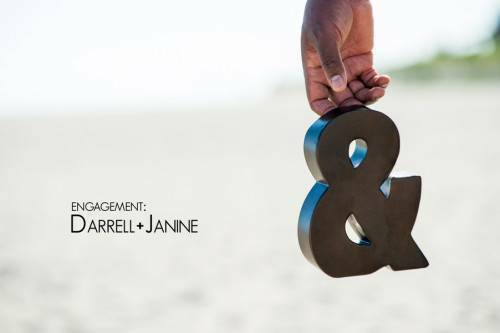 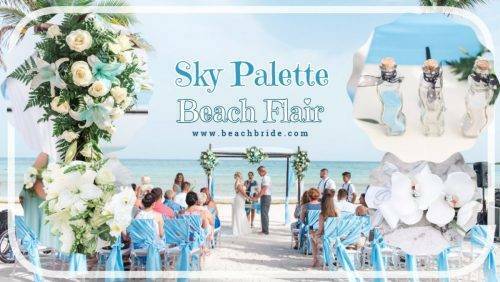 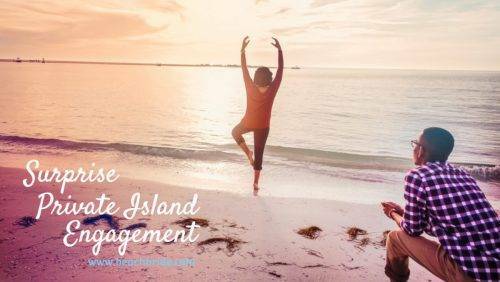 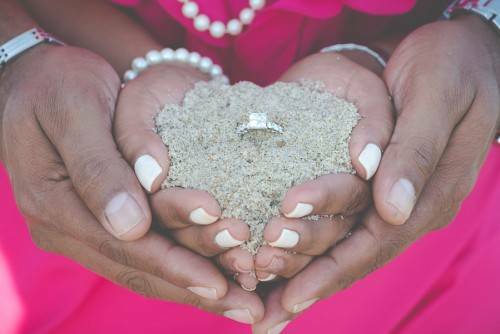 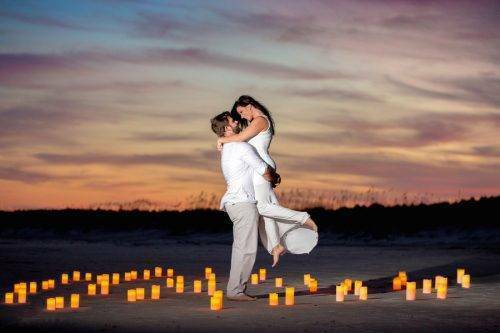 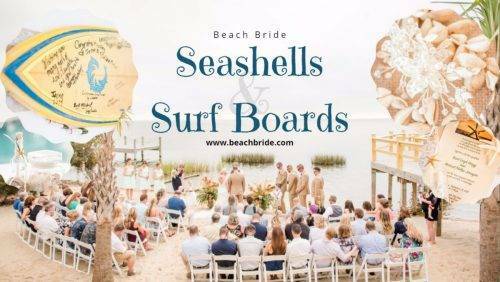 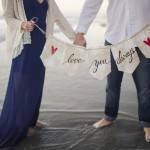 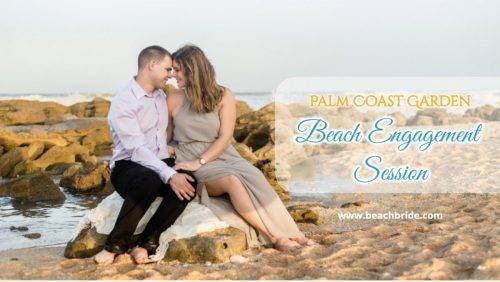 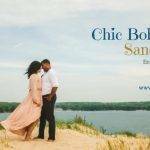 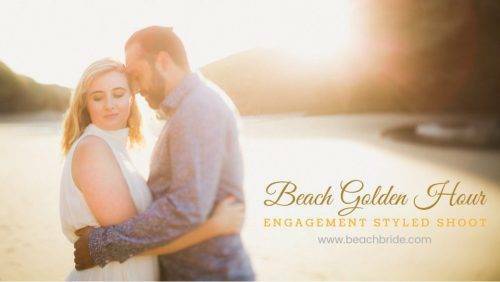 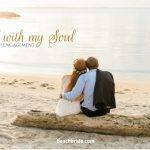 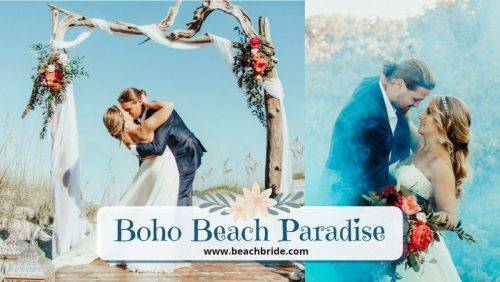 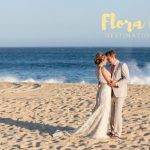 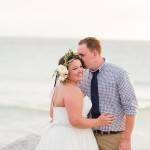 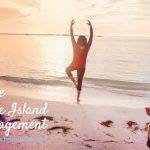 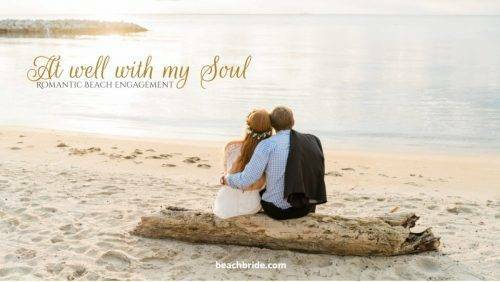 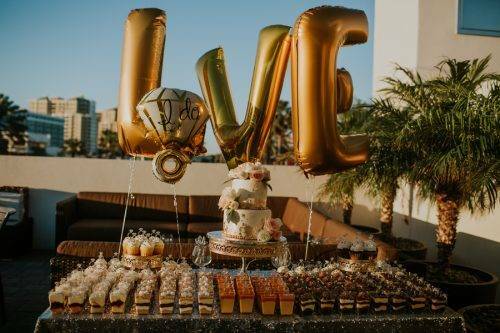 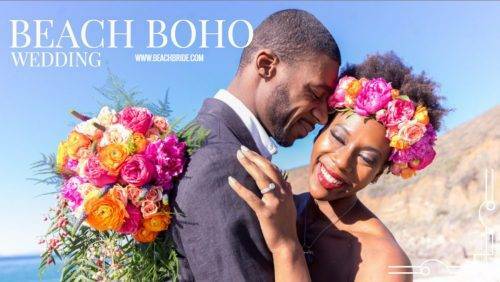 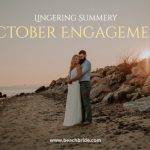 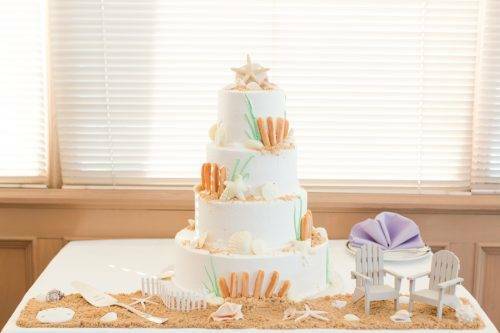 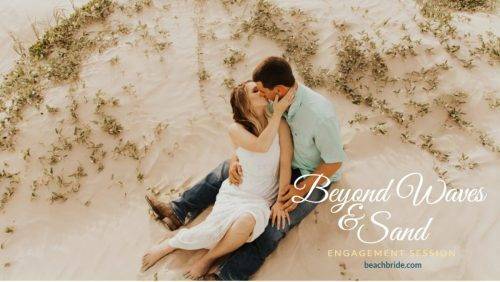 They will have a big party at their hometown, so they came to Florida to have a super special beach ceremony and some days to hang out with family and closest friends. 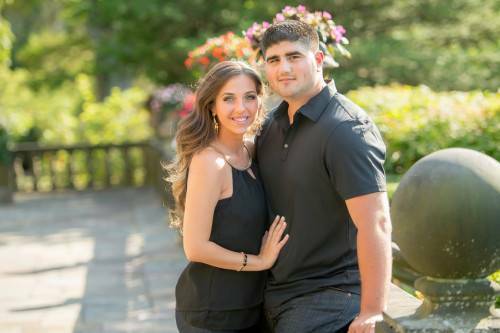 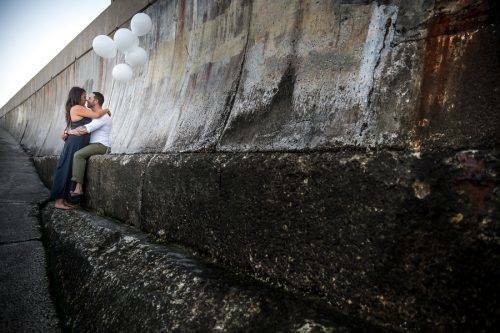 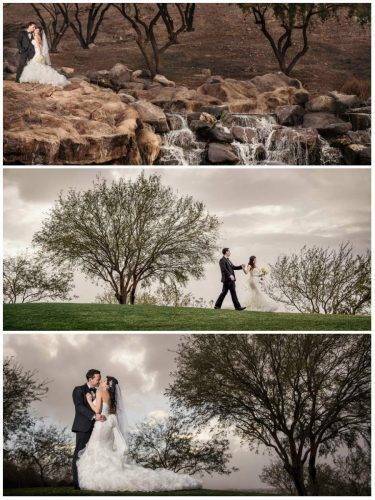 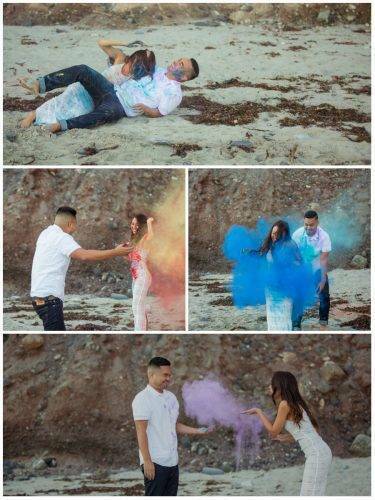 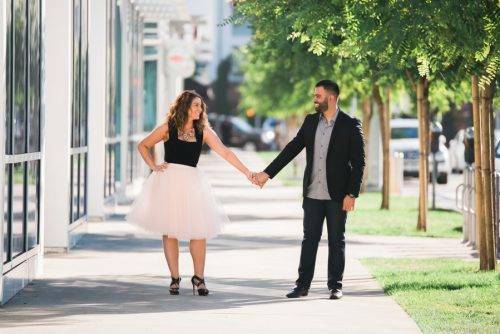 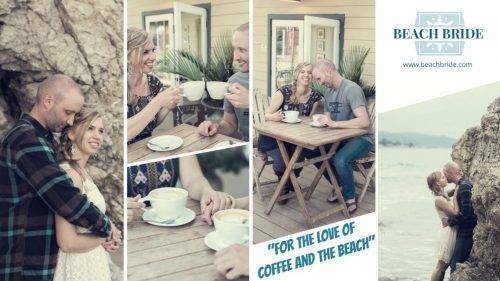 This couple is young, but both are super excited and happy to start their life together. 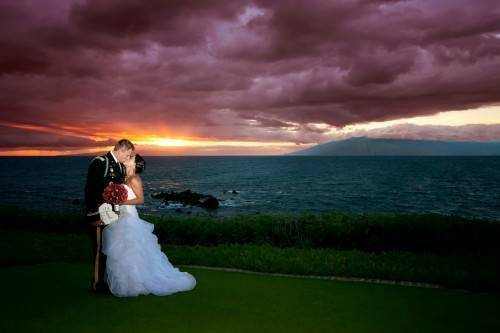 He was super nervous when he arrived, his eyes were with tears when he saw her walking down the aisle. 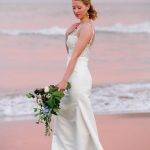 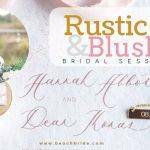 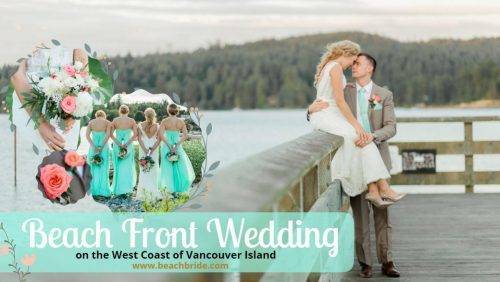 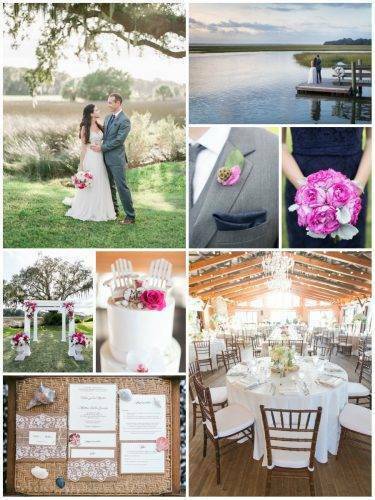 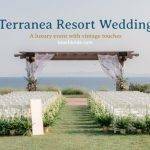 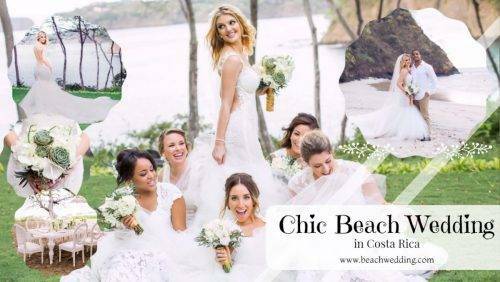 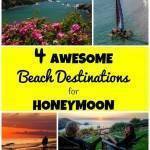 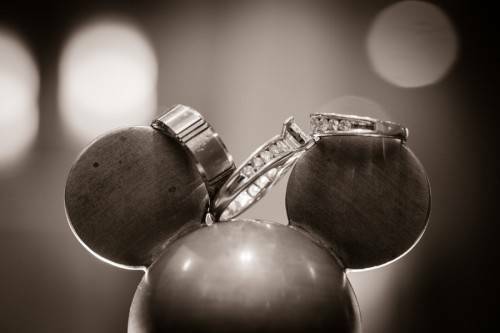 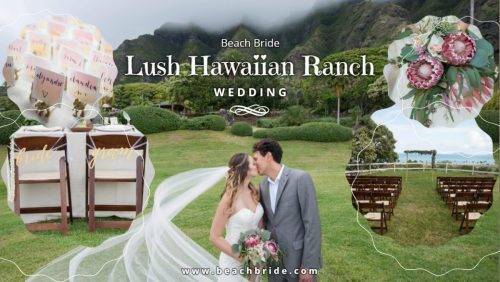 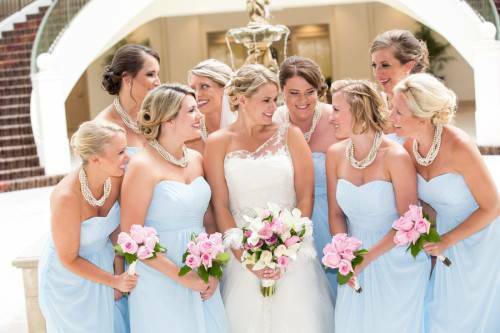 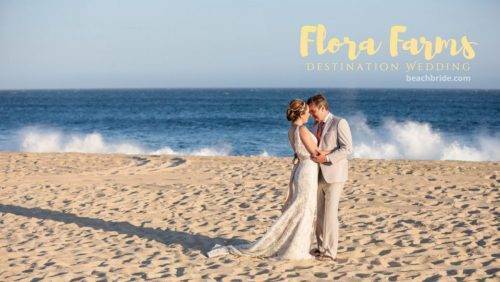 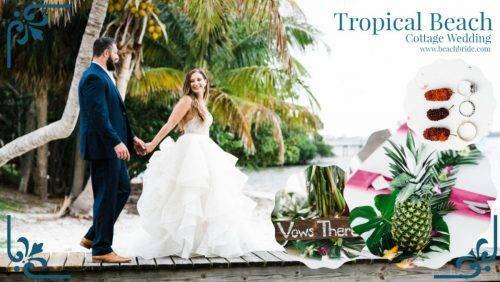 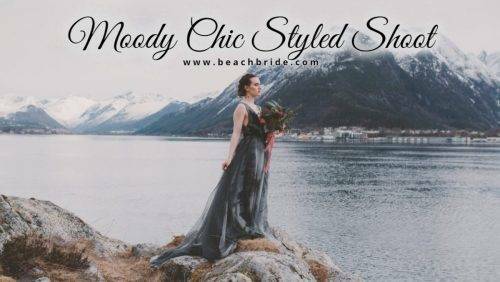 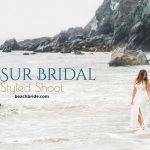 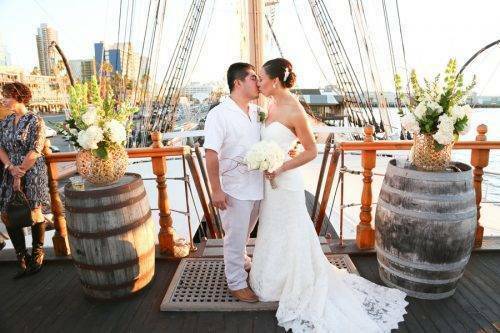 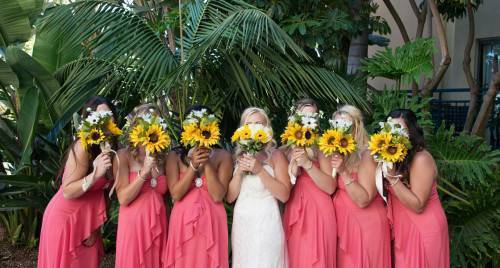 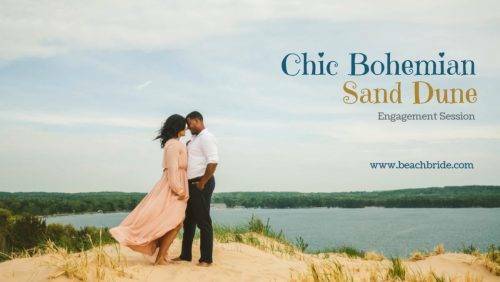 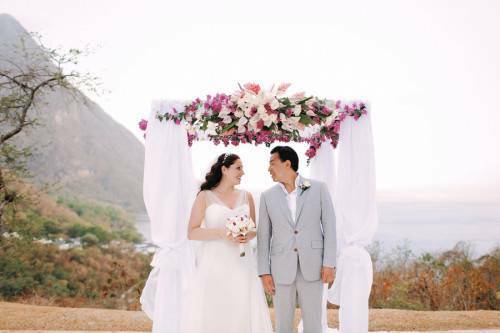 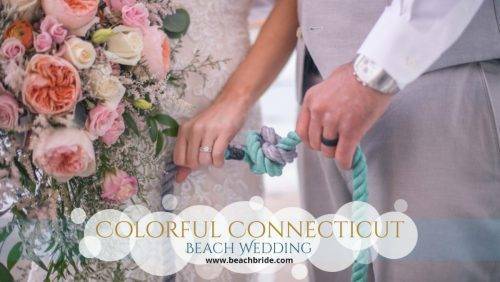 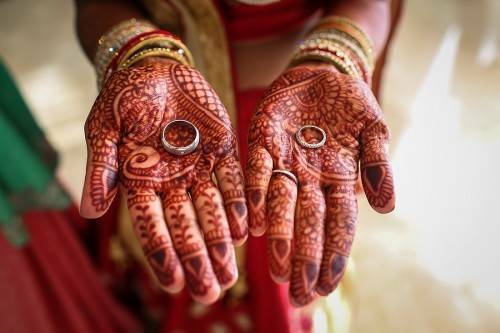 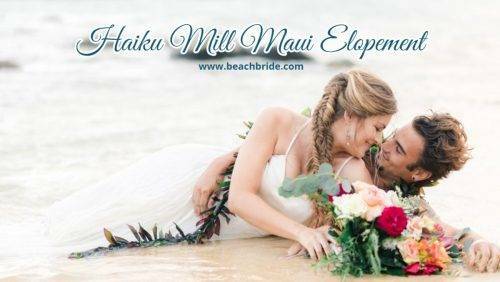 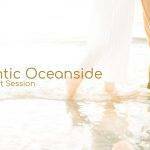 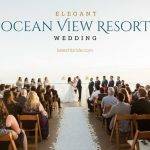 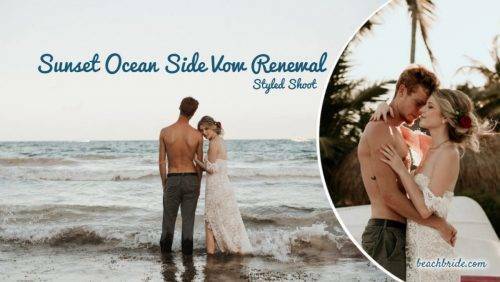 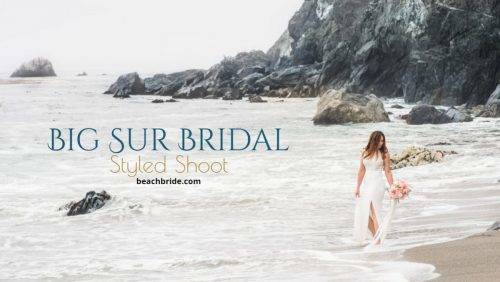 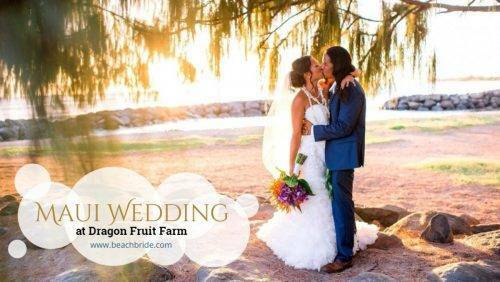 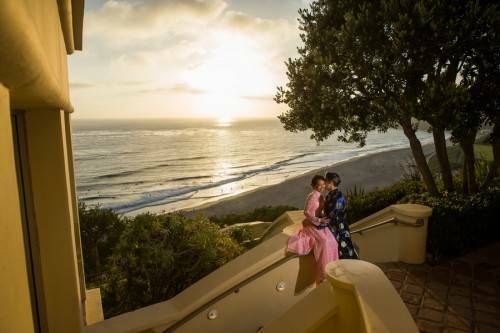 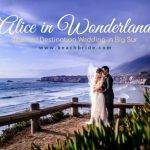 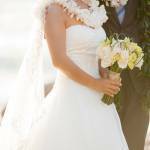 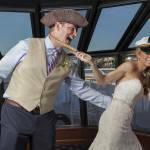 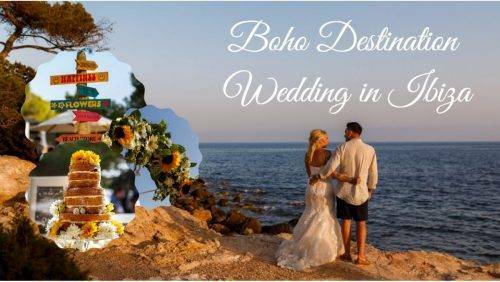 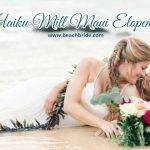 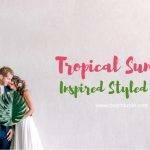 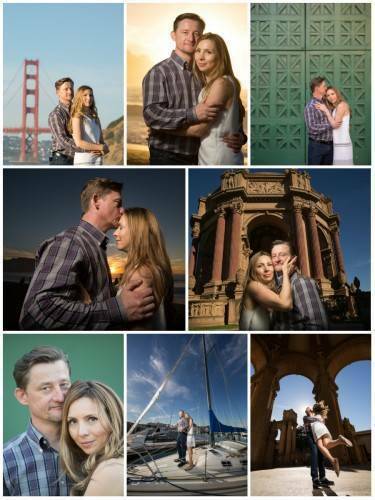 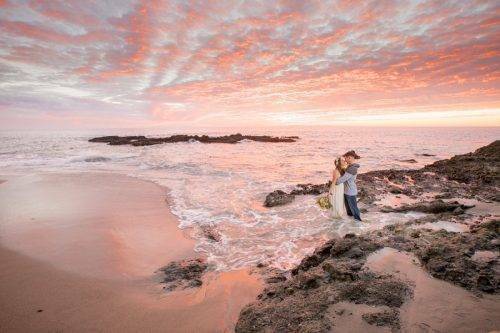 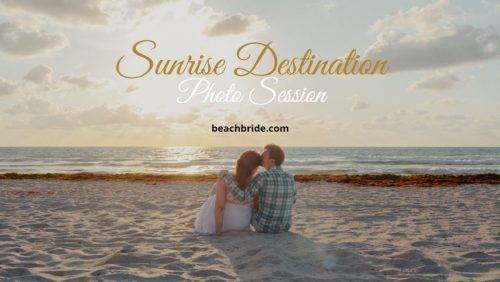 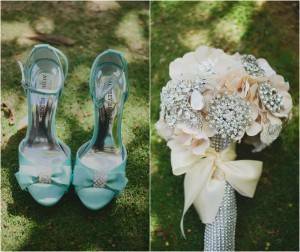 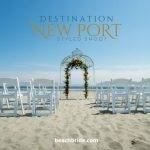 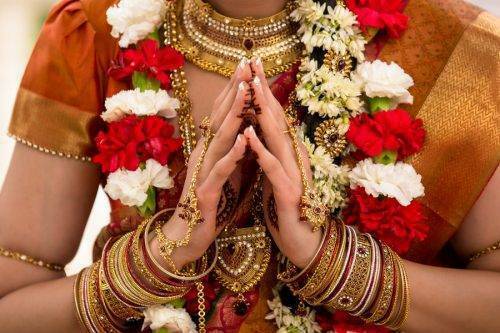 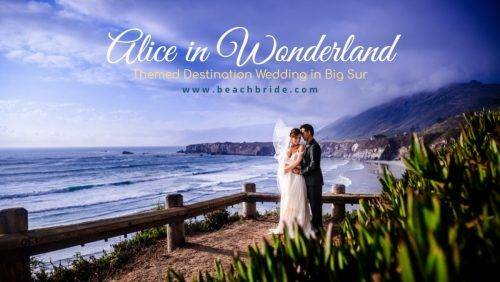 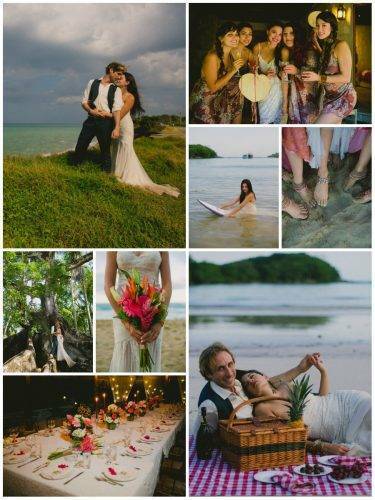 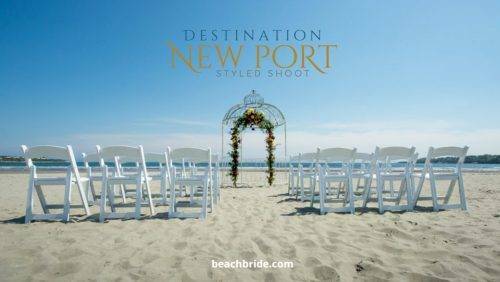 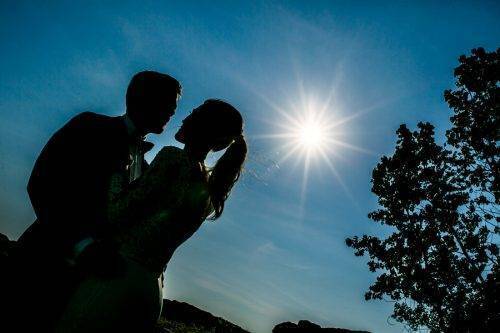 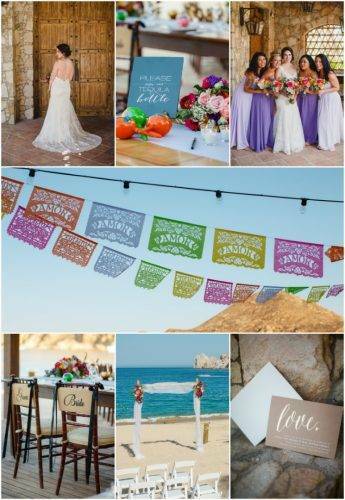 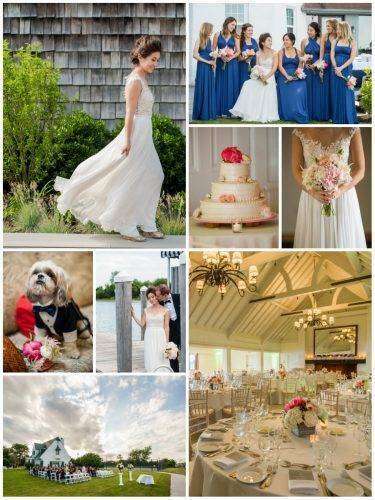 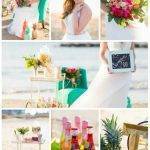 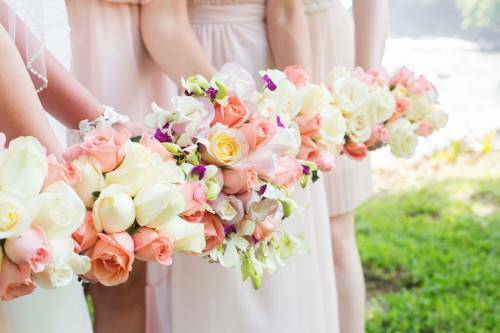 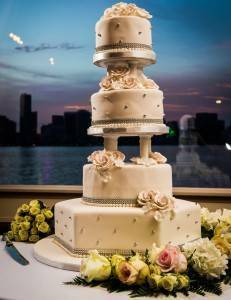 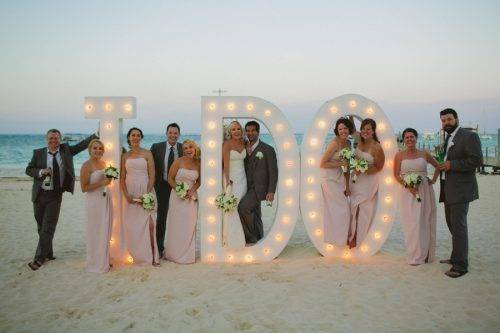 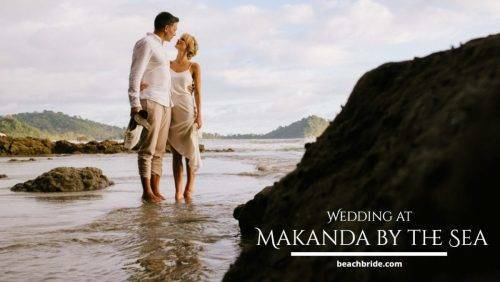 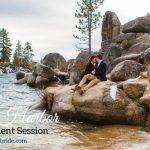 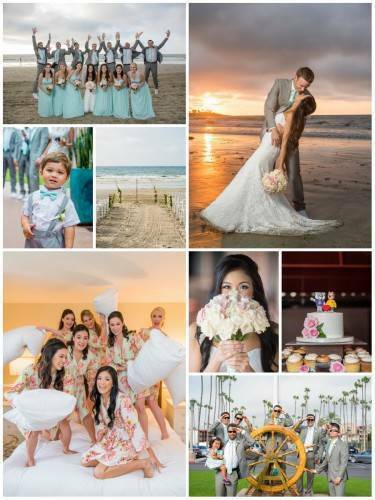 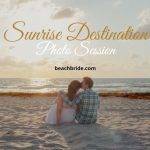 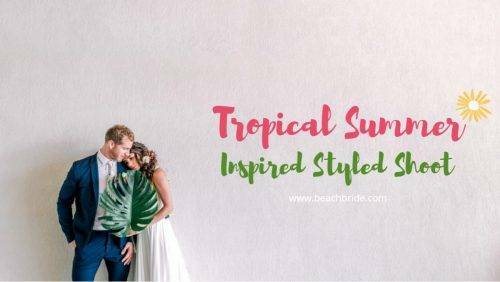 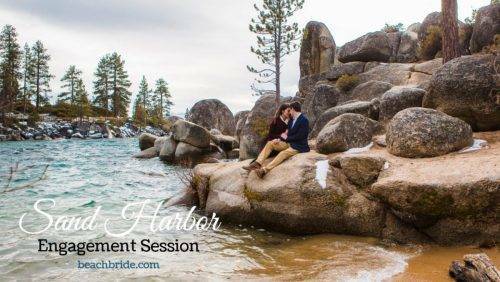 Ask for someone to coordinate or help you with a destination wedding. 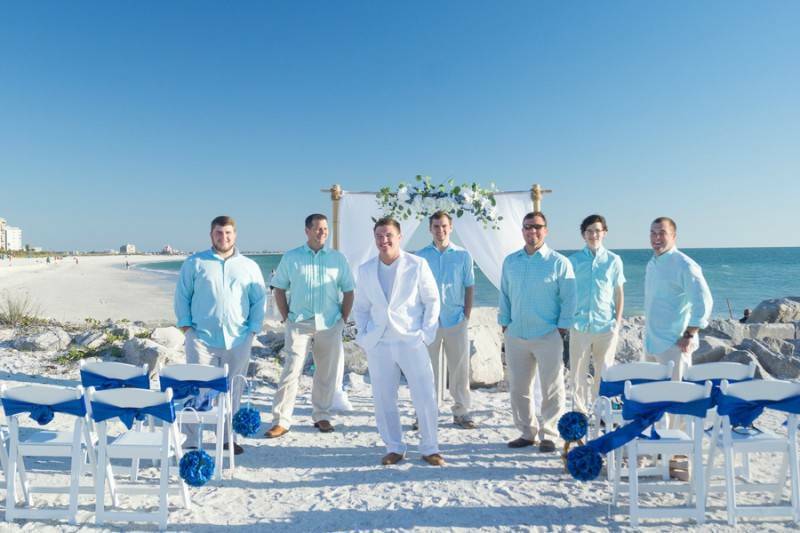 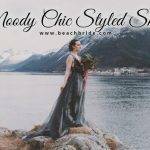 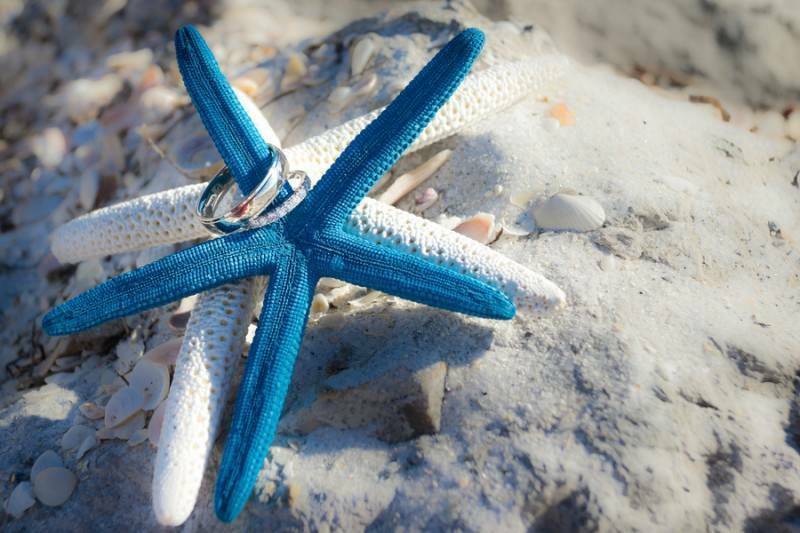 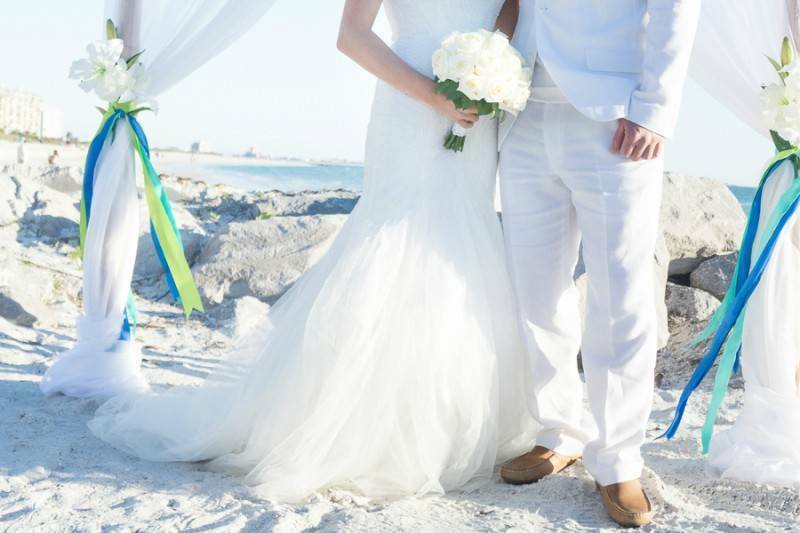 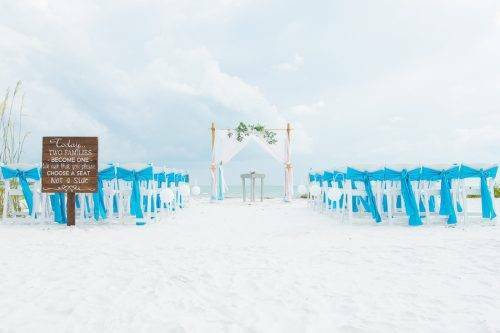 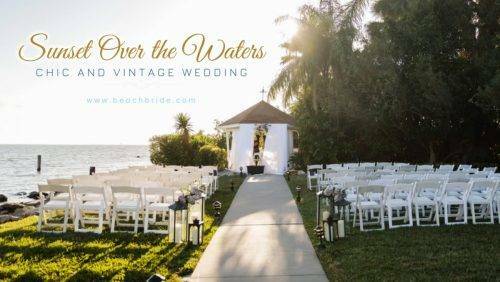 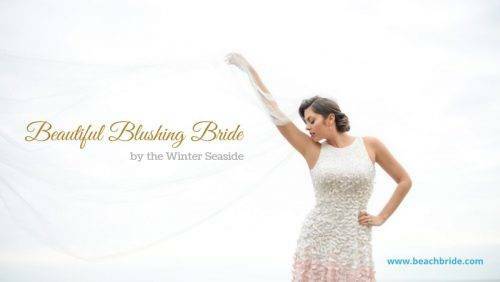 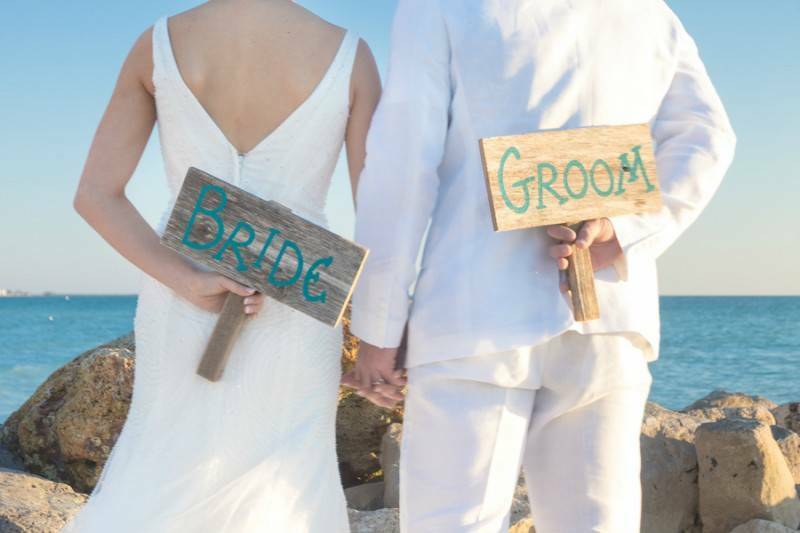 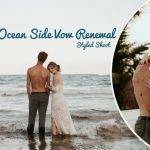 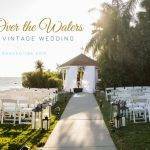 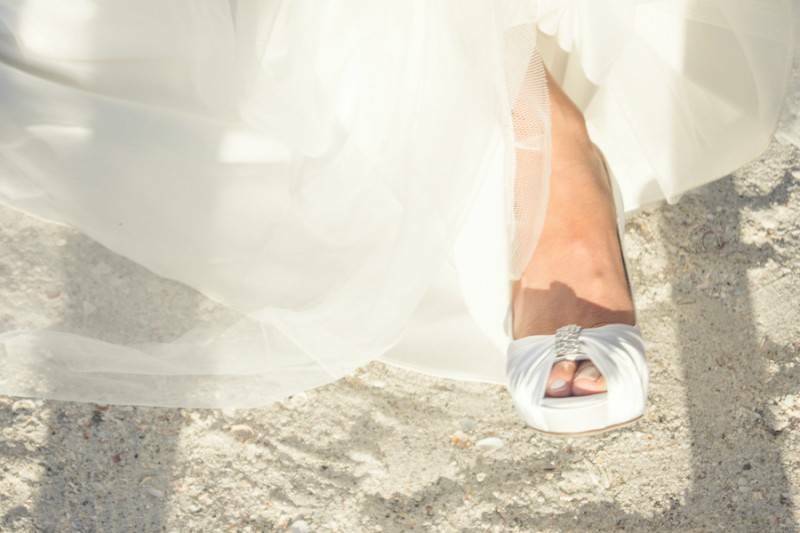 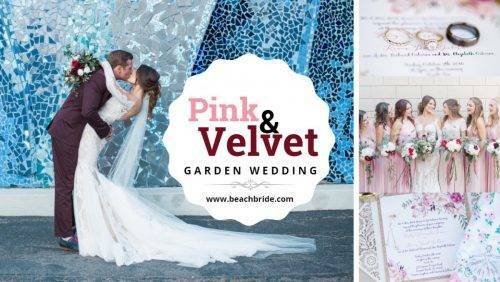 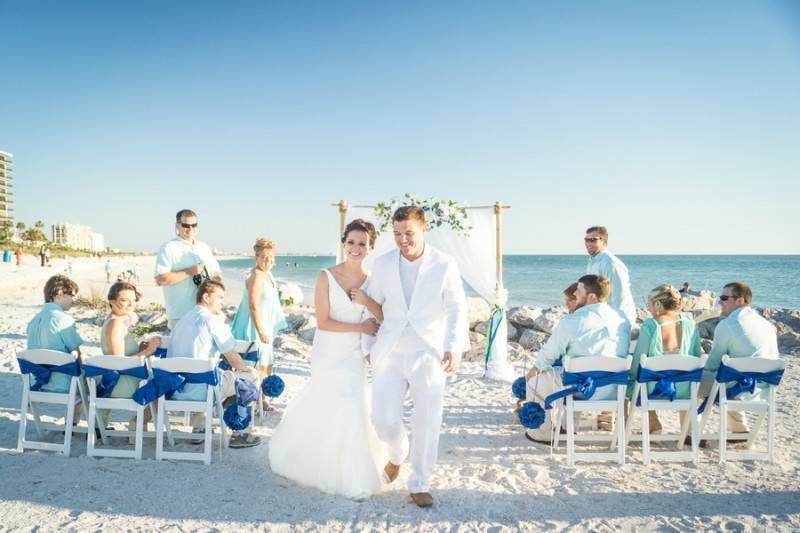 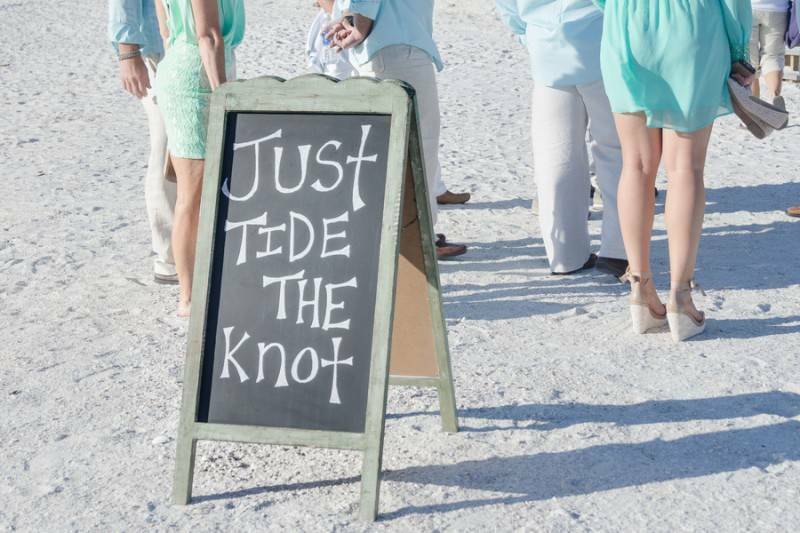 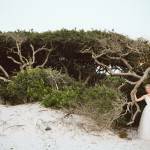 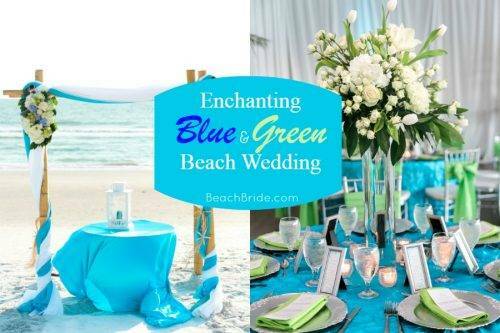 Tide the knot is a great option to consider if you want a beach wedding in Florida. 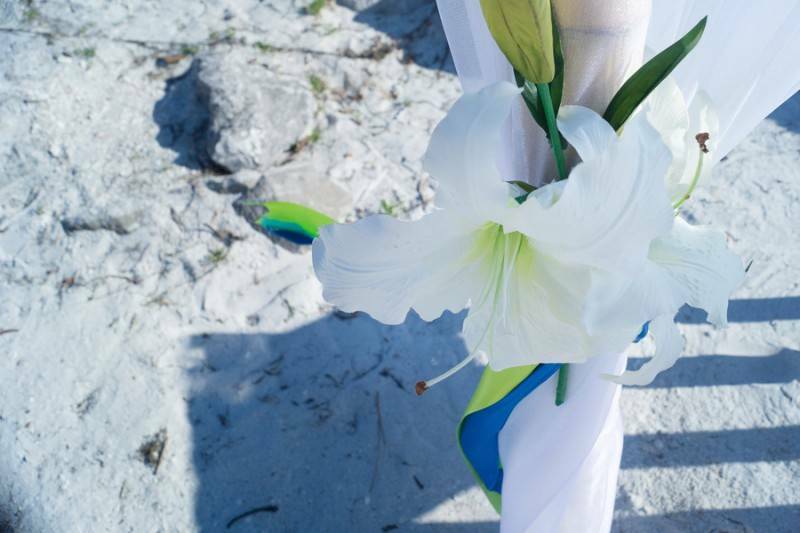 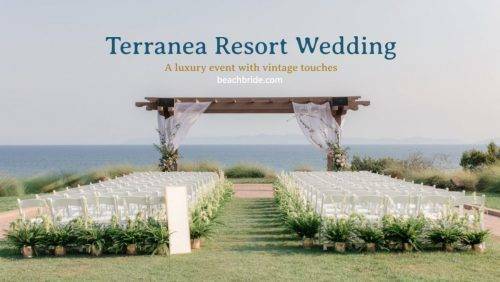 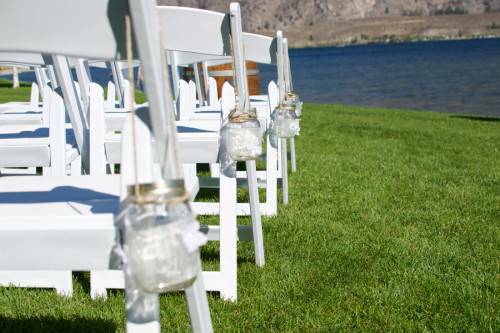 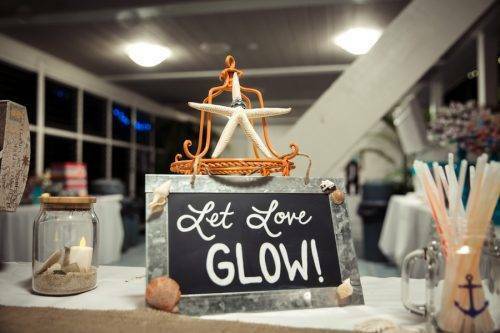 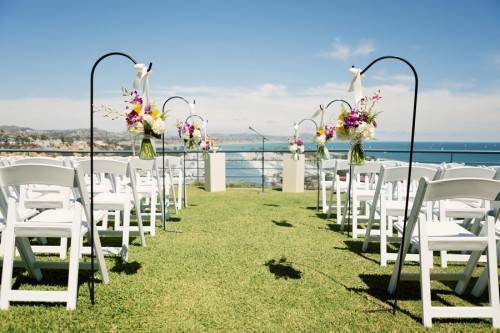 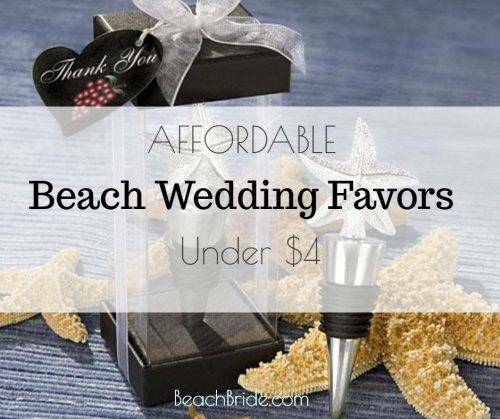 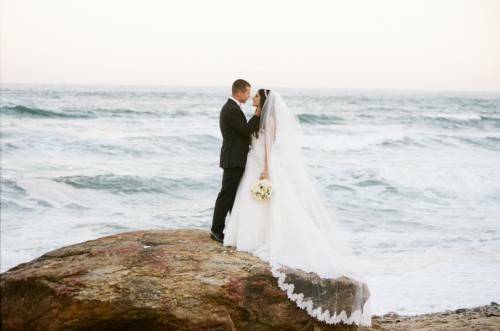 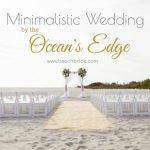 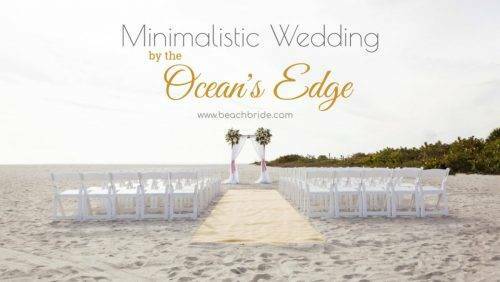 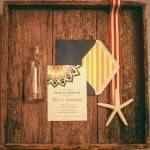 If you want something small but beautiful, a beach wedding always is a good idea. 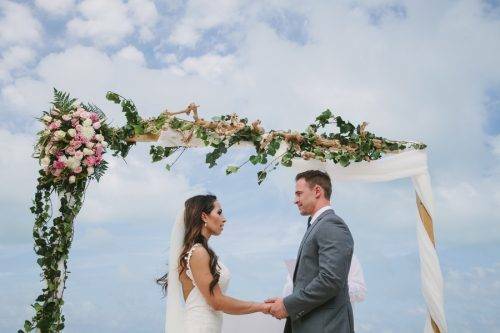 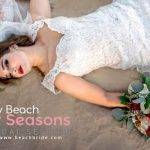 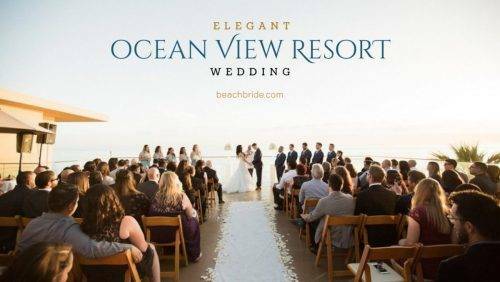 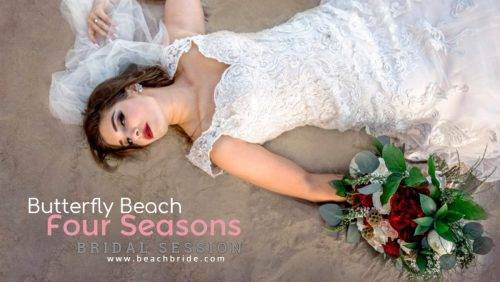 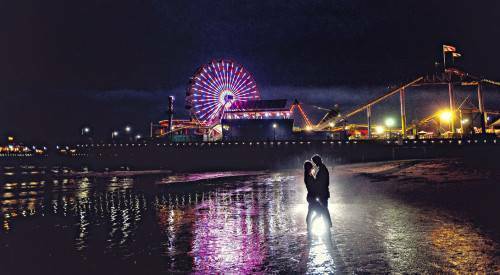 If you are planning to come to Florida and get married at the beach be aware there are Hurricane season so you don’t get a surprise later if your day is pouring outside, or have a back up plan just in case something happens.